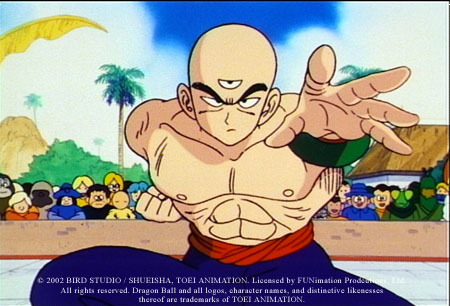 If confidence cost money, Tien Shinhan would be the richest man in the universe. 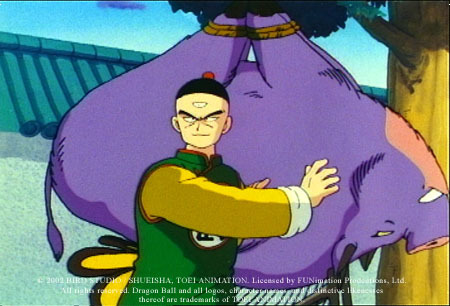 A student of Master Shen, Tien was trained to be an assassin. 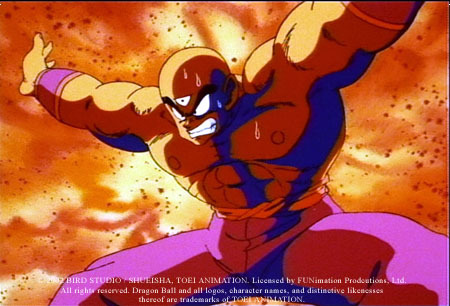 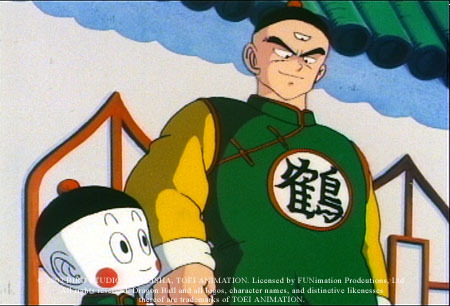 Tien is serious, tough, strong-willed, and can communicate telepathically with his best friend, Chiaotzu.